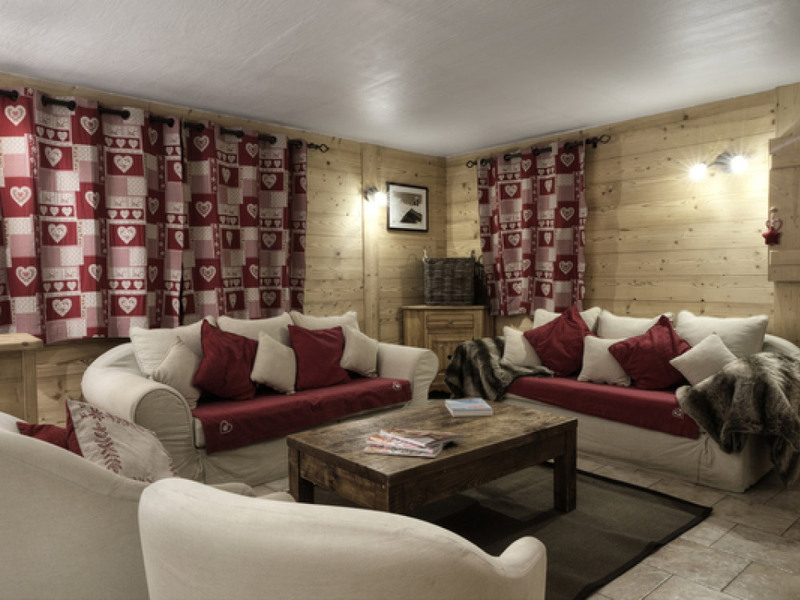 Chalet Blanche was built for Ski Basics in 2010 to our exact specifications. 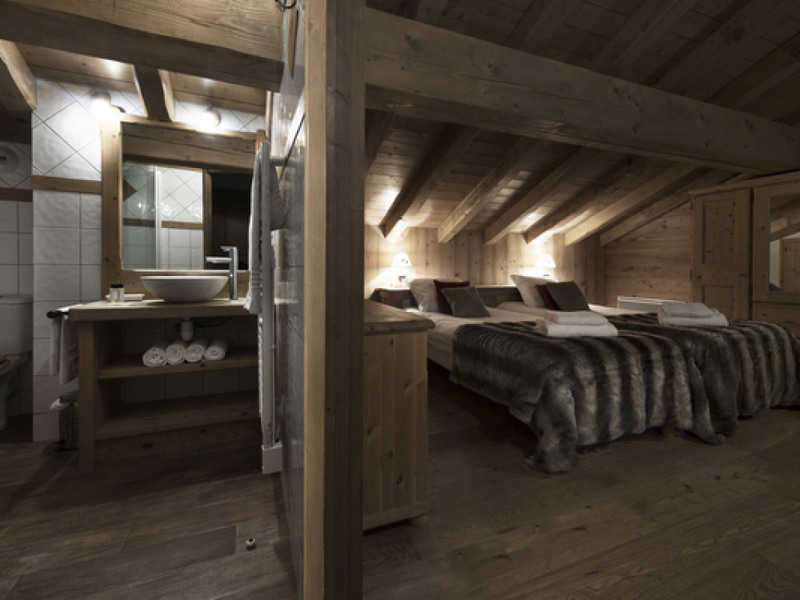 We are delighted to be able to offer our guests a wonderfully spacious collaboration of Alpine style and modern comfort. 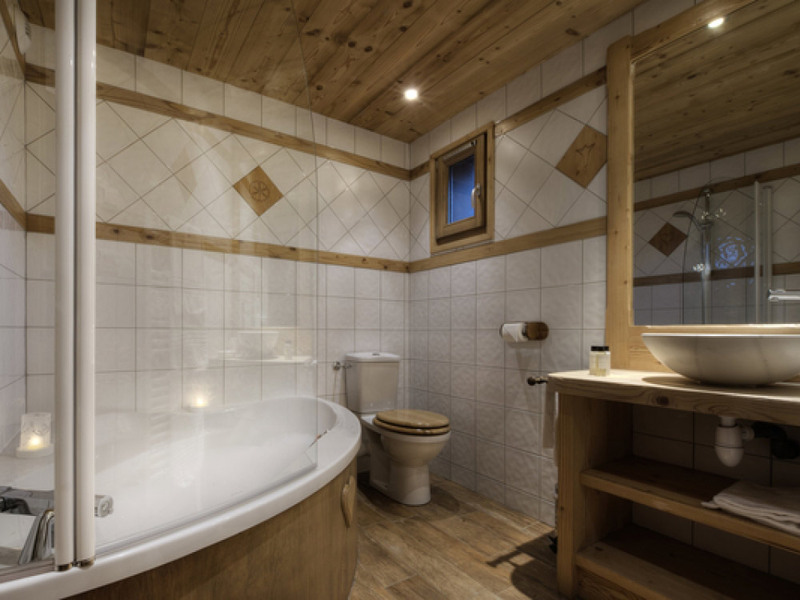 Chalet Blanche is specially designed to convey authentic mountain charm with a difference: under floor heating, sauna, heated boot rack, separate kids’ TV lounge and Sky television in every room really make this chalet stand out from the crowd! 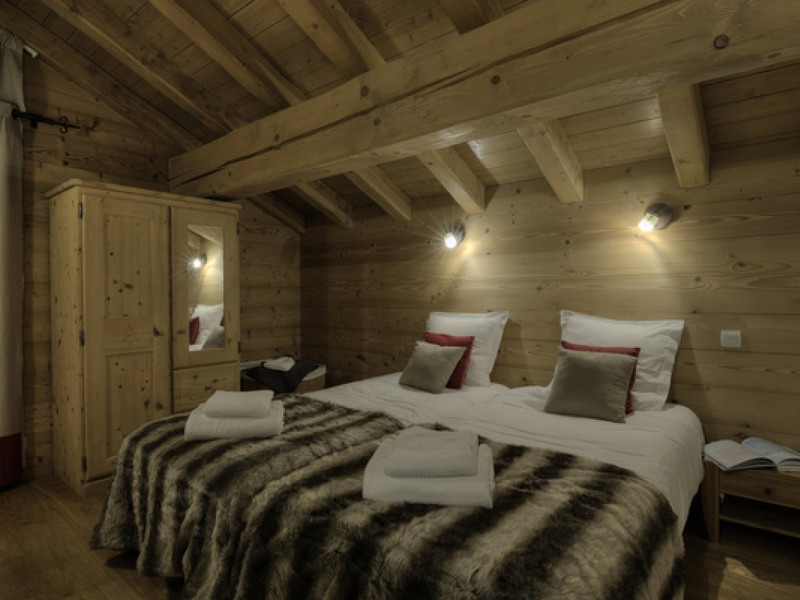 Those staying in chalet Blanche will benefit from our Ski Basics Plus service with Sky TV, wifi, ipod docking station, heated boot rack, White Company bathroom products and much more to add extra home comforts and luxuries to your week away. 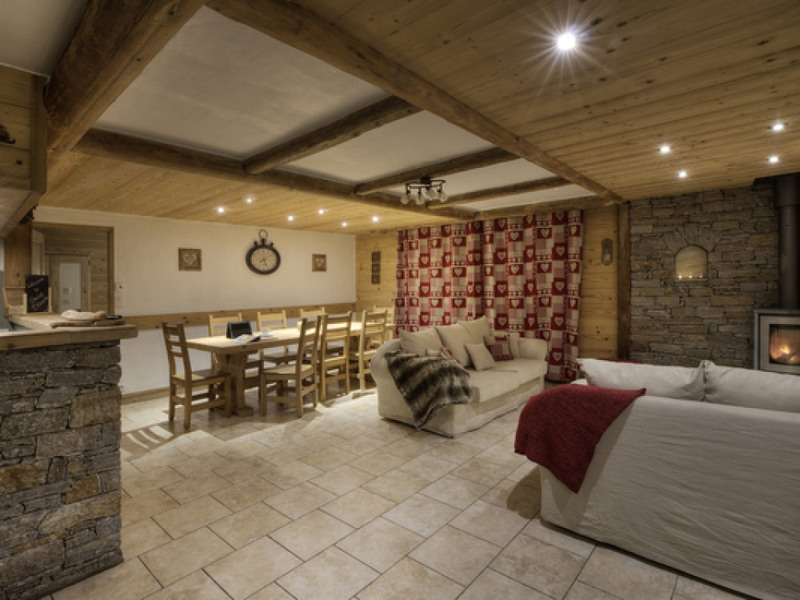 For those who manage to drag themselves away from the homely comforts of Chalet Blanche, access to the slopes and Meribel’s bustling nightlife could not be easier – the chalet is ideally located in the centre of Meribel. Start every morning with a revitalising cup of tea or coffee brought to your bedside, and then get set for the day with a breakfast cooked to order. 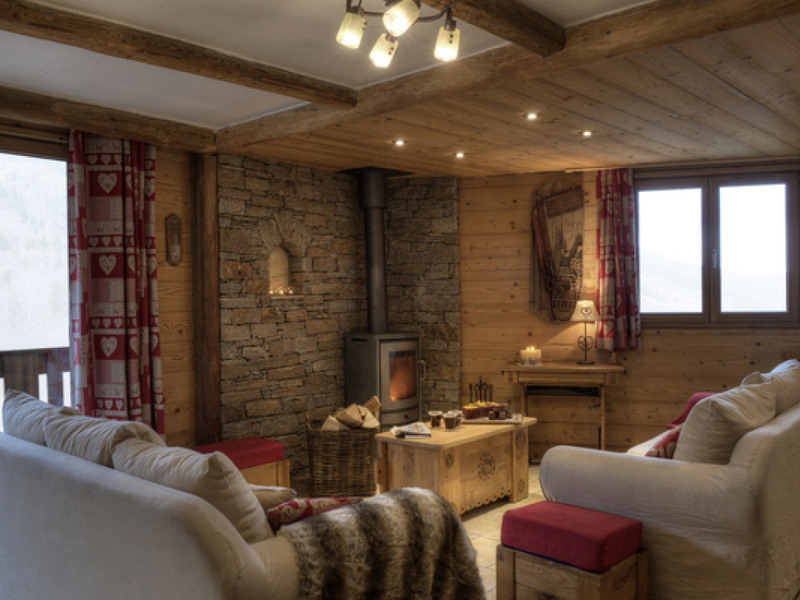 On your return from the slopes a delicious afternoon tea of freshly baked pastries or cakes will be laid out for you waiting to be devoured with a choice of daily newspapers. Pre-dinner drinks and nibbles are served in front of the roaring fire whilst your delicious dinner is being prepared. Your three course dinner will be followed by a selection of local cheeses, homemade truffles and local Genapi if you are brave enough! 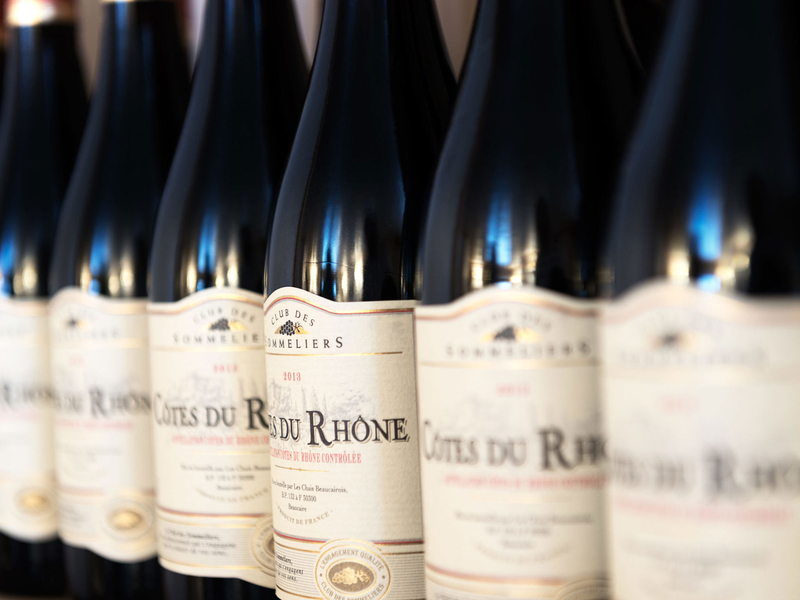 Our choice of complimenting wines flow freely as well as a limitless supply of beer and soft drinks for you to help yourselves to. 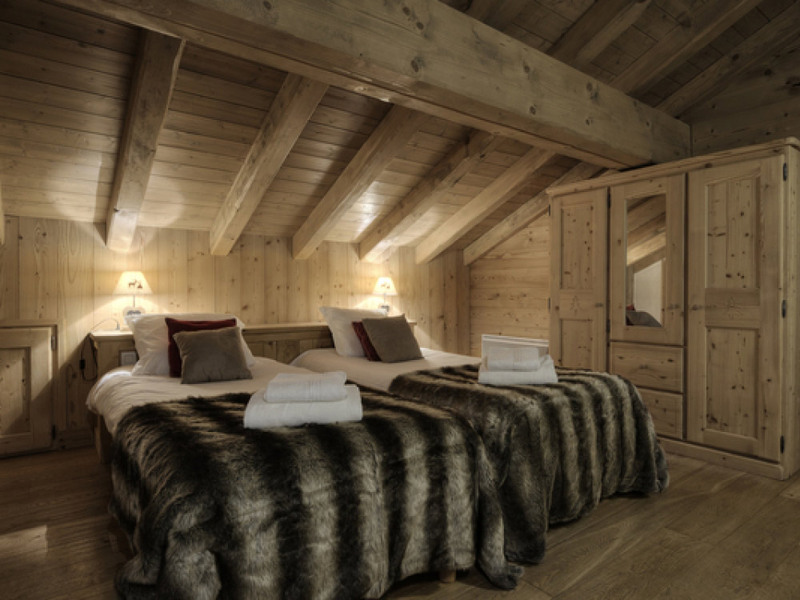 Each Ski Basics PLUS guest will receive their own selection of deliciously fresh and zesty White Company products. Citrus top notes combine with rose, jasmine and orange, to help ease those tired limbs and lift the senses after a long day on the mountain. 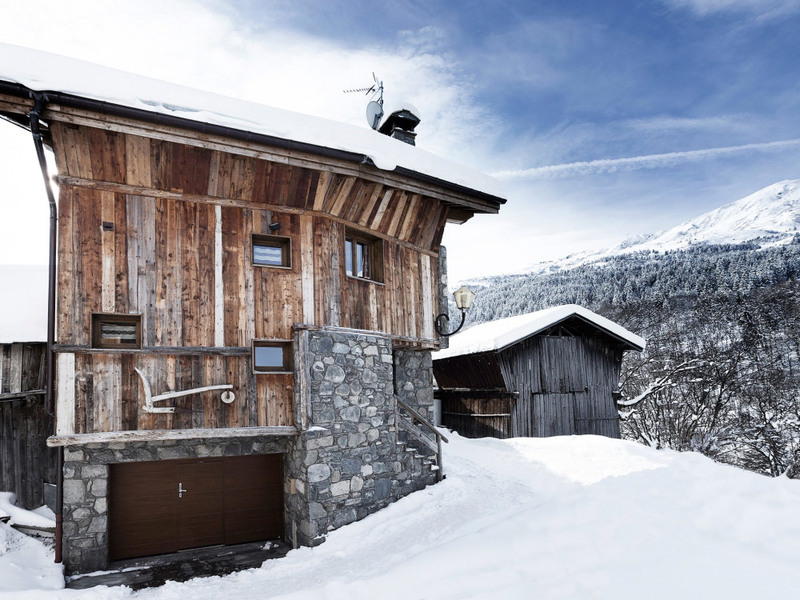 Free Meribel Valley ski pass for all weeks commencing 7th and 14th January.